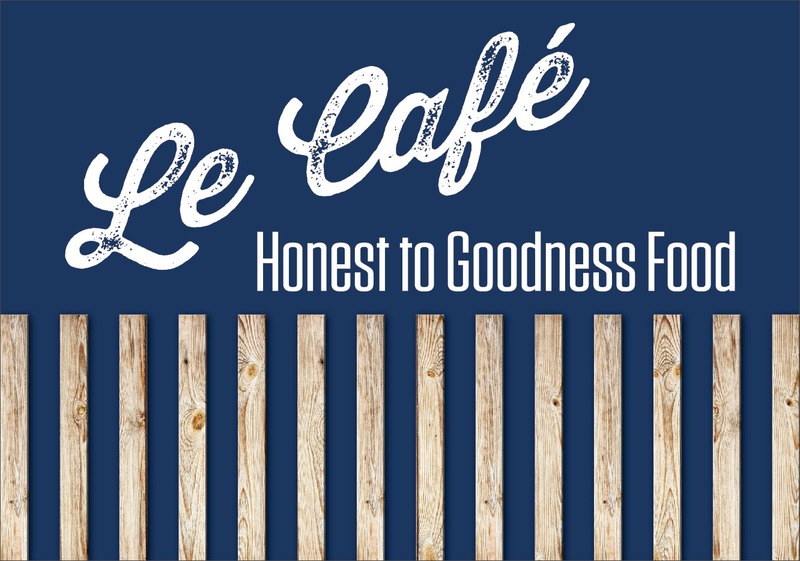 Pizza lovers you will love this Le Cafe offer! Make your way to Le Cafe for the Pizzamania Offer! Grab yourself a small pizza for €7.95 or a large pizza for €9.95!